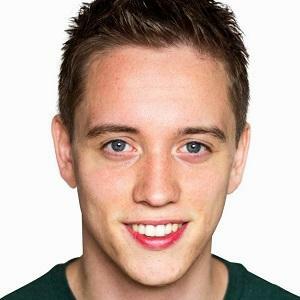 Also known as Lowko, he is a Dutch YouTuber and livestreamer who does video game commentary. The primary focus of his LowkoTV channel is on games that require strategy and skill. He was an everyday gamer and longtime strategy game fan. Before starting YouTube, he had his own web design company. He continued to pursue this, albeit with a lesser focus, after YouTube and Twitch took off. He was born in Blaricum, The Netherlands and has posted Instagram pictures with his niece. He creates videos featuring the games Diablo and Starcraft, both of which developer Chris Metzen has worked on.